The same as Ciba Vision Focus Dailies All Day Comfort, Specsavers easyvision Opsys daily replacement contact lenses give crisp, clear vision every day. No more tedious lens cleaning or solutions; simply put in a new pair every morning and get on with your day. 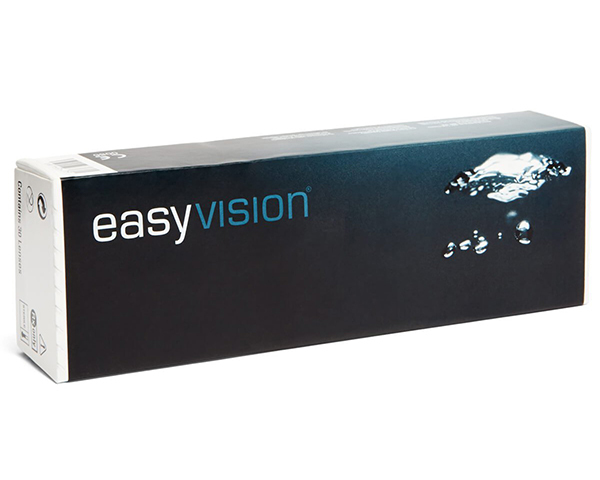 Specsavers easyvision Opsys also feature Ciba Vision's exclusive blink-activated moisture technology for greater all day comfort and no deposit build up. With Ciba Vision's trademark Lightstream Technology, Specsavers easyvsision Opsys lenses also have consistent quality and a thin contact lens edge for easy insertion and comfort.